Sterlite Tech is fortunate to have a passionate technocrat in Anand at the helm when technological advancement is transforming everyday lives. Since he became CEO in 2003, he has led the organisation’s transformation from a leading global provider of optical fibre to enabling digital inclusion by designing, building and managing smarter digital networks. Anand is a BTech from IIT Kanpur and an MS and Ph.D. in Materials Engineering from the Rensselaer Polytechnic Institute, USA. 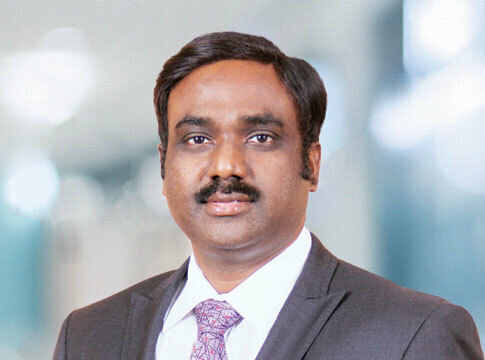 He joined Sterlite Tech in 1995. A chartered accountant from ICAI, Anupam began his professional journey with the Vedanta Group in 1998. After working in the aluminium foil and copper-cable businesses, he went on to head the finance division of the group’s mining operations in Australia. 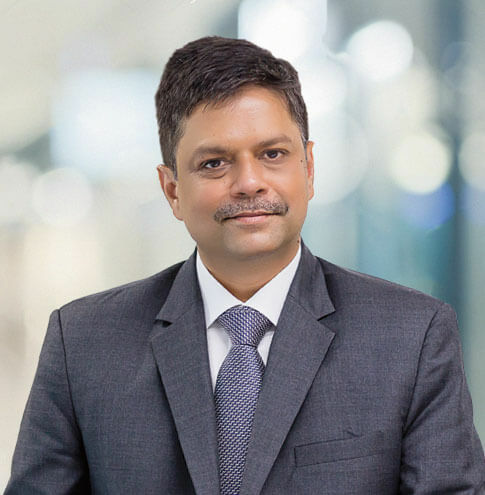 Moving back to India, he joined Sterlite Tech in 2006 as CFO, and has since been instrumental in driving the company’s sustained robust financial performance. Ankit heads the telecom products business comprising optical fibre, fibre cables and kits and specialty cables. He leads manufacturing, supply chain, sales and delivery for this business unit. Ankit joined Sterlite Tech in 2010 after completing his Bachelor’s from the University of Southern California and MBA from London Business School. KS joined Sterlite Tech in 1993 to set up the Company’s optical-fibre cable plant in Aurangabad and soon became instrumental in growing its fibre, cables and services business in India, China and Brazil. Today, he leads the Company’s programmes to drive digital inclusion in India, by building robust network infrastructures for Defence, BharatNet, Smart Cities and Telcos. KS is also actively involved in community initiatives in Marathwada, such as water conservation and women empowerment. A photonics expert, Badri leads core research on optical communications products and innovation on network solutions. With a view on emerging network technologies, Badri guides the Company’s technology vision. Under his leadership, the Company today has 189 patents to its credit. Badri has an MS and Ph.D. from the University of Massachusetts, Amherst, and a BS from the Birla Institute of Technology. He joined Sterlite Tech in 2011. With significant international consulting experience, Gaurav works closely with the leadership team to develop long-term strategies for growth. He has 20 years’ experience in corporate strategy development and transformation, innovation management and investment portfolio management at Booz & Company, Lucent Technologies, Nokia, Siemens and Mobily. He has an engineering degree from the University of Pune and an MBA from Imperial College, London. 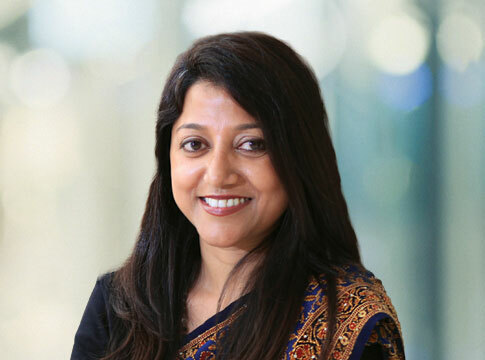 Anjali heads up Sterlite Tech's Human Resources in the context of a global company that is rapidly building capability across cutting-edge technology, such as programmable networks, converged networks, photonics and much more. With extensive experience in organisational development, learning and development and industrial relations, Anjali spearheads talent, culture, values, diversity programs. Well known in the industry, Anjali has also worked at SKF, Tata Motors, Bajaj Allianz Life Insurance, Cummins and Thermax. 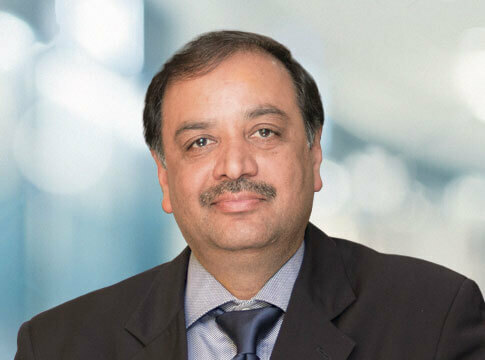 Sterlite Tech is one of few companies to have the role of Chief Transformation Officer. Nischal leads this very critical role to drive internal process transformation, technology integration, program management and analytics. 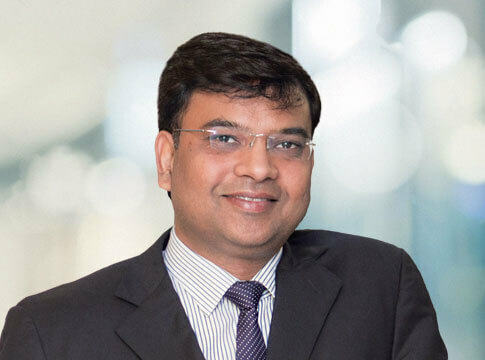 He joined Sterlite Tech in 2017 from Flipkart, and has vast international experience at Fujitsu, IBM, Lenovo and HP in USA, Europe, China and Slovakia. He has done BE in Industrial Engineering, MS in IT Services from SUNY, Buffalo, and Executive Management from IIM, Bangalore. Manish has donned many hats – from consultant at McKinsey & Co. and Infosys and leading operations at WNS and Capital One to being a ‘start-up guy’ at QuikrHomes and Commonfloor. He has done engineering from IIT Delhi and MBA from IIM Calcutta. Manish leads customer engagement at a time when the Company is growing exponentially. An enthusiastic culture champion, he joined Sterlite Tech in 2017, and soon became the face of change internally. Phill heads Global Application Engineering and Product Lifecycle Management at Sterlite Tech. 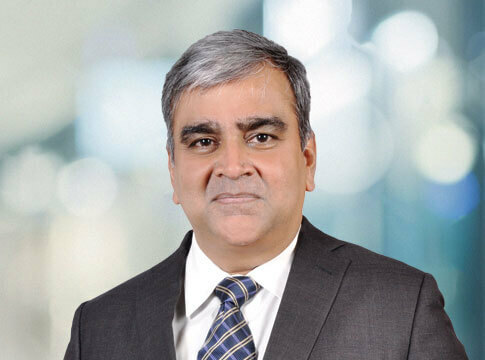 A renowned optical fibre expert, he has led new product development, quality, and process improvement at both the Sterlite Tech fibre and cable factories. Before joining Sterlite Tech, he worked with British Telecom and Corning. He completed his degree in Physics from Loughborough University of Technology, UK. Swati is an active contributor to India’s network and telecom policy shaping initiatives, and leads government relations for Sterlite Tech. She has significant experience in building industry-government relations, advocacy, communications and brand in telecom, financial services, aerospace and IT sectors. Prior to Sterlite Tech, Swati has held leadership positions at Boeing, Ericsson and VISA. She is an alumna of Fore School of Management, ICHEC Brussels and Boston University. 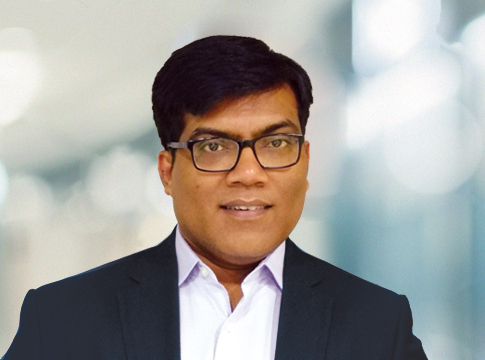 Pankaj is passionate about partnerships and has been instrumental in developing and nurturing a truly global and capable partner ecosystem. Among the first few changes he made on joining Sterlite Tech in 2012 was to restructure the ‘commercial’ department as Supply Chain, designate the Company’s vendors as ‘partners’ and integrate supply chain across all Sterlite Tech businesses. 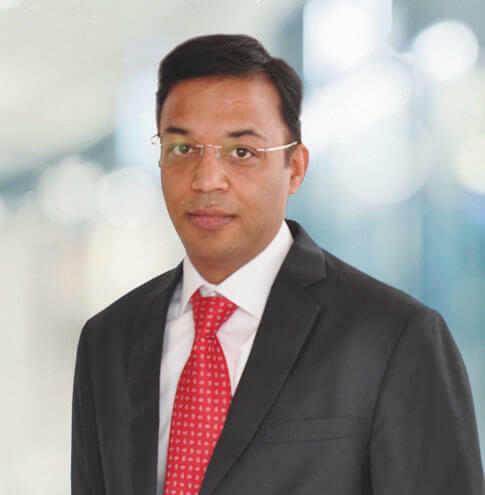 In his career across automotive and telecom industries, Pankaj set up and ran the supply chain function at Bharti Infratel, engineering component export business at Eicher, and Eicher’s Africa business. He is an alumnus of BITS Pilani and INSEAD, Singapore. He is also a certified lead auditor. 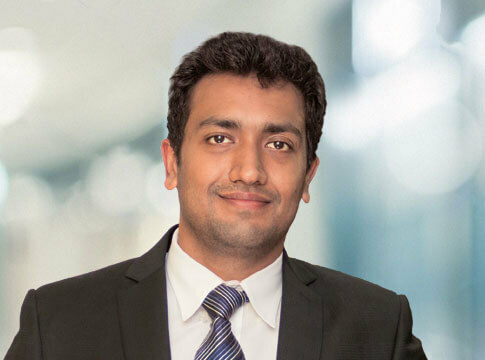 A founding member of Sterlite Tech’s software division, Nikhil has built the Company’s software products and operations grounds up. He continues to innovate on the business to build it into a globally responsive division. With substantial experience in technology and most other business functions, he believes in delivering customer expectations in rapidly changing environments. He has a postgraduate degree in Computer Applications from LD College of Engineering, Ahmedabad. Working with Sterlite Tech since 2003, Thomas is among the oldest members of the international sales team. Responsible for expanding the Company’s optical fibre footprint in the Chinese market, Thomas is a member of the Board of Jiangsu Sterlite Tongguang Fibre Co., Ltd and Sterlite (Shanghai) Trading Co., Ltd (China Branch). He has been instrumental in the success of Sterlite Tech’s China JV since conception in 2011. Thomas holds Bachelor’s Degree in Science from Shanghai Jiaotong University. 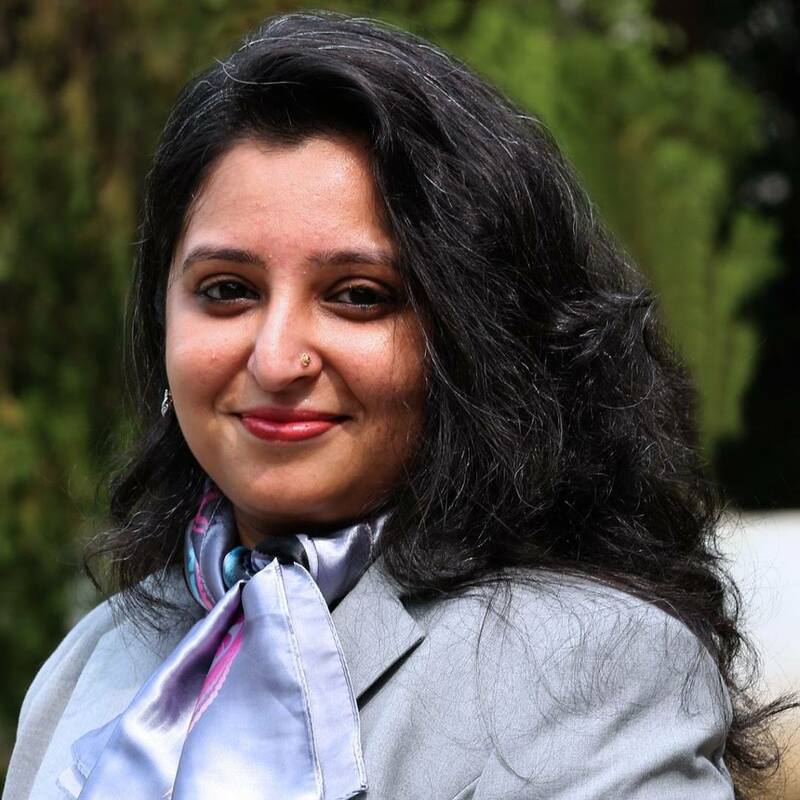 A spirited leader, Juhi leads business content and public relations at Sterlite Tech. She is the face of an open and progressive culture, as she drives diverse programmes from international media strategy to women in leadership. She comes with varied lateral and international experience across online operations, customer growth and content marketing at Google, McKinsey & Co., MakeMyTrip and CyberMedia. She has studied at the University of Oxford and the London School of Economics. Another ‘start-up guy’, Vaibhav is a founding member of Sterlite Tech’s software division, with considerable experience in product management, deployment and sales. He has been instrumental in growing the software business, which is today recognised as among the fastest growing companies for revenue management in the telecom software space. He currently heads customer engagement and sales for the software business. A traveller at heart, Vaibhav holds a Bachelor’s degree in Instrumentation from VESIT, Mumbai. Europe, Middle East and Africa are critical markets for fibre and networks, requiring diverse strategies. Operating from the Netherlands, Richard is responsible for leading the Company’s presence in these markets. 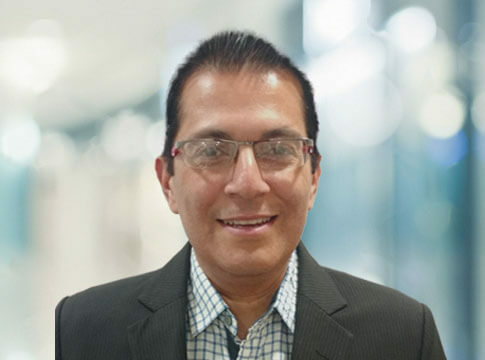 With vast experience in sales, marketing and business development in IT and telecom sectors, Richard has worked at companies such as Reichle & De-Massari AG, Nexans Cabling Solutions, Anixter and Alcatel Connect, Wesco International in EMEA and other regions. He has completed his higher technical education in energy and telematics, and further studied sales and management at ISW, Netherlands. He loves to play football and go skiing. As head of sales for Latin America, Rudney has been instrumental in expanding our foot print in the LATAM market. He has been extensively involved in the operations of our Brazil Joint Venture, and has played a key role in building a strong team aligned with our strategy. A Mechanical Engineering graduate and post graduate in Marketing, Rudney comes with rich and diverse experience in the telecom and power sector. He has worked with renowned organisations such as Alcoa Fujikura, Corning, and Wirex.